Tap Into Health has updated the Brentwood location to include Sunlighten™ heating technology! 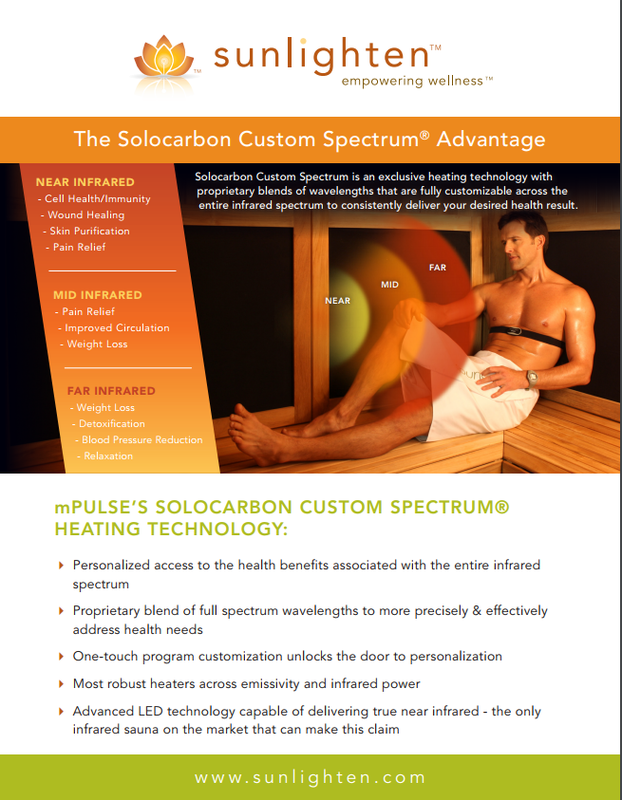 This infrared heat sauna utilizes proprietary blends of infrared wavelengths to customize a treatment plan for each individual. Whether you are looking to improve cell health, skin purification, weight loss, or pain relief, this sauna can help. Currently we are offering a free trial (limited spots available). If you are looking to learn more about our Detox & Fitness trial, sign up below!